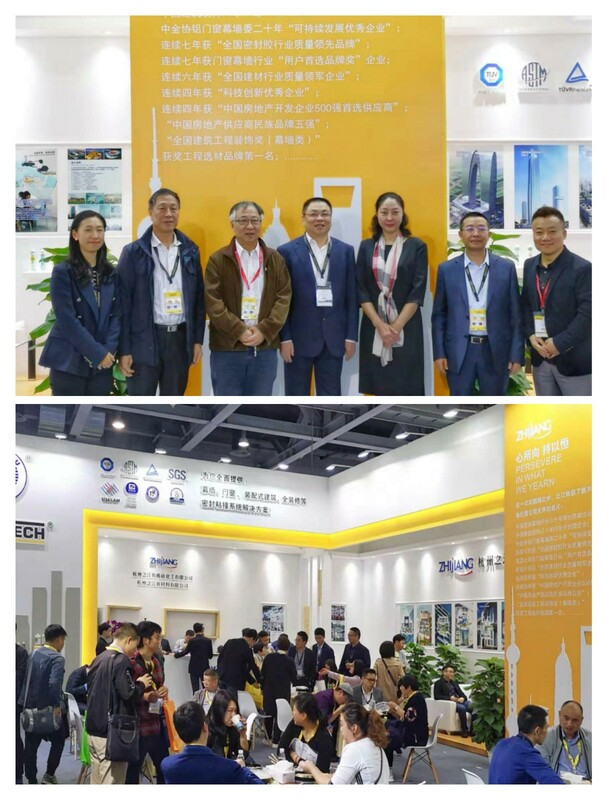 The National Aluminum Windows, Door and Curtain Wall New Products Expo 2019, sponsored by the Aluminum Windows, Door and Curtain Wall Committee of the Metal Building Structure Association of China, was solemnly held in Guangzhou Poly World Trade Expo Hall and Nanfeng International Exhibition Center from 4 to 6 March 2019. The Expo consists of 6 pavilions and 7 exhibition areas, including door and window systems, fire-proof doors and windows, smart home, sealing materials, sun-shading systems and hardware. Accessories, equipment and other latest building doors, windows and curtain wall technology and products. This year is the 25th anniversary of the National Exposition on New Products of Aluminum Windows, Doors and Curtain Wall. 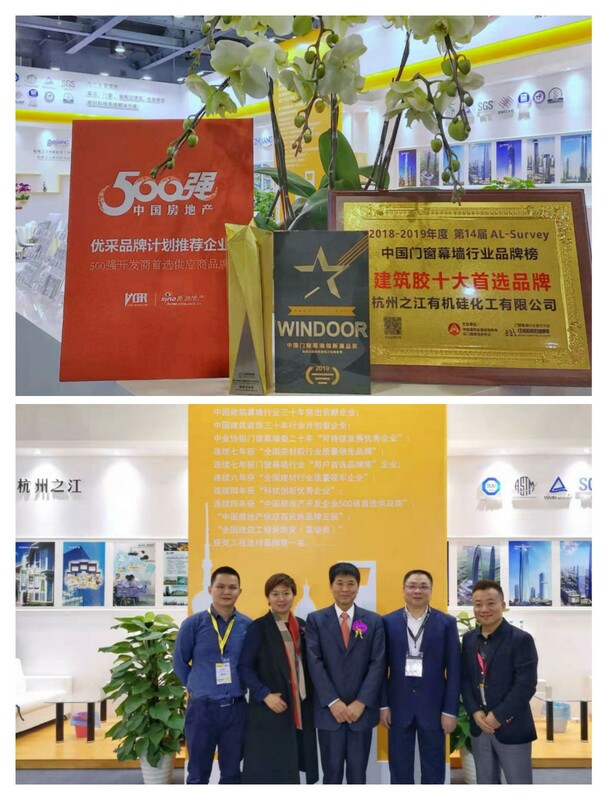 It was during the reception banquet that Hangzhou Zhijiang was awarded the 5th China Innovation Star Award for Windows, Doors and Curtain Wall and the Leading Enterprise Award for 25 years. 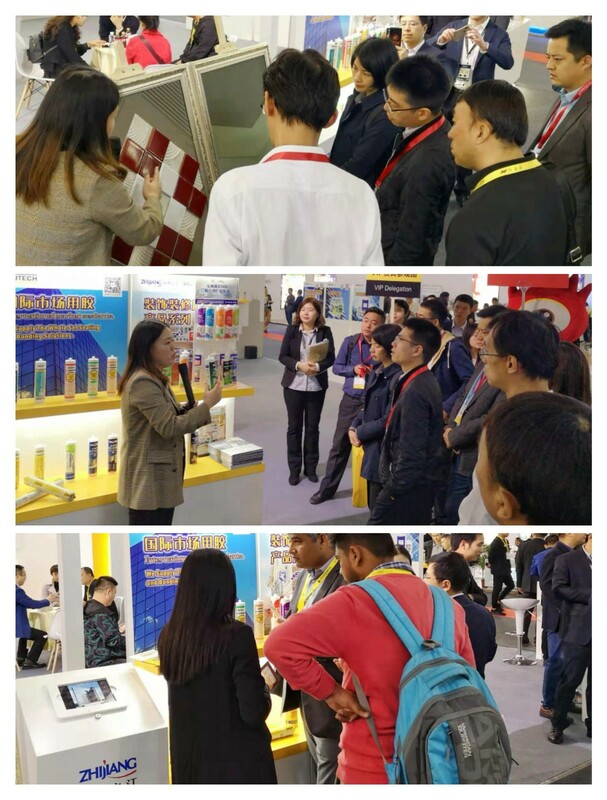 Besides, the company’s JS-335 two-component polyurethane keratin passed the comprehensive on-site evaluation by domestic and foreign industry experts. This product represents the advanced technology, product functionality, usability and practical value in the industry. At the same time, the award also shows that Zhijiang has been insisting on market innovation, scientific as well as technological research and development as the company's most important core competitiveness and the results of its promotion for 25 years. Founded in 2005, sponsored by China Architectural Metal Structural Association, China Curtain Wall Network undertakes the award ceremony of "China Windows, Doors and Curtain Wall Industry Annual Brand List" which is jointly organized by more than 20 cooperative medias. It is one of the important supporting activities of the exhibition. On this day of the year, more than 200 enterprises selected for the competition will compete for the "Top Ten Preferred Brands" and "My Favorite Curtain Wall Project" awards. The selection is based on user selection (45%) + market performance (25%) and expert evaluation (30%) of the enterprise brand. The theme of the event is "Quality Improvement and Brand Leadership - To build a beautiful China”, the sponsors insist on the selection style of "real reputation". The results of the selection have also become an important reference for real estate developers, design institutes, industry experts, consultants and other reader groups to select brand and purchase products. In this survey, Zhijiang has always won the first place among the top ten brands with the highest number of votes, regardless of the brand's user identity and product market share, or the expert evaluation. 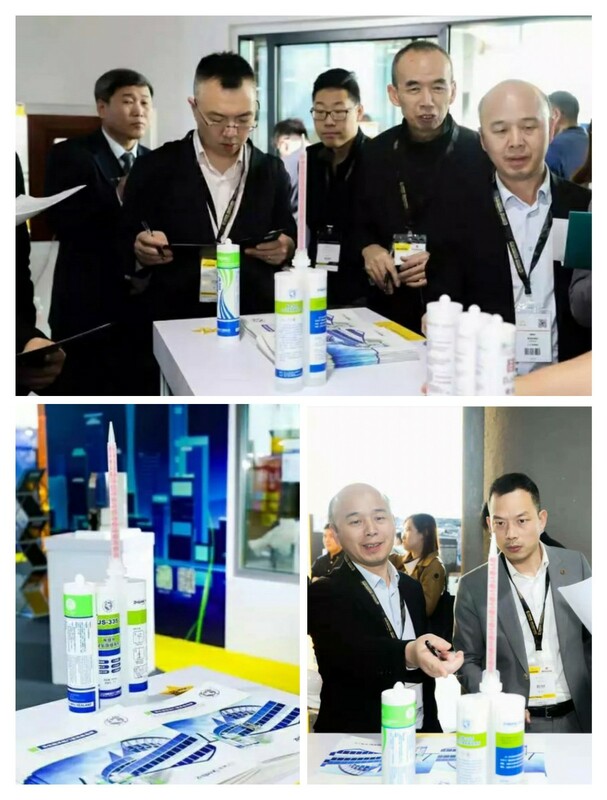 This also encourages the whole Zhijiang’s team to build a strong national brand and becoming a globally important sealant manufacturer and supplier. ©Hangzhou Zhijiang Advanced Material Co., ltd.